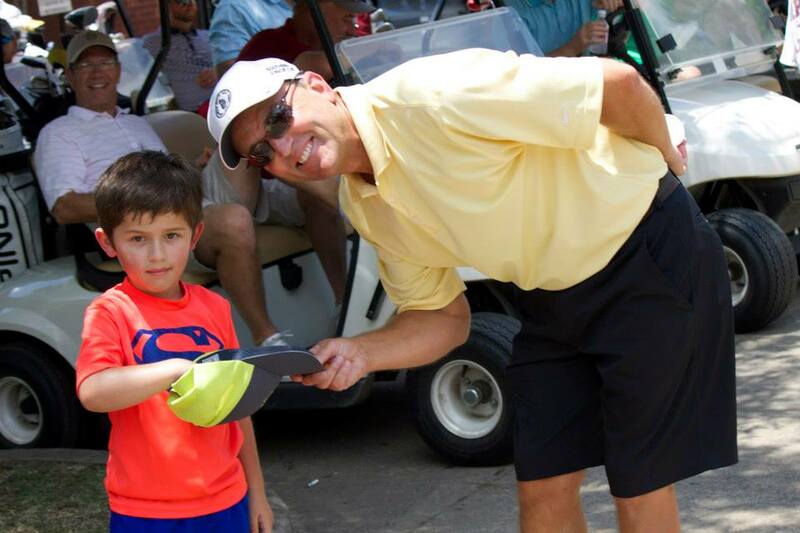 The 8th Annual Swingin' for a Reason Charity Golf Tournament is going to be a blast to help benefit kids in Saline County! The tournament will be held on Friday, June 14th at Hurricane Golf & Country Club. In it's 8th year, the tournament stands as one of our largest fundraising events of the year. 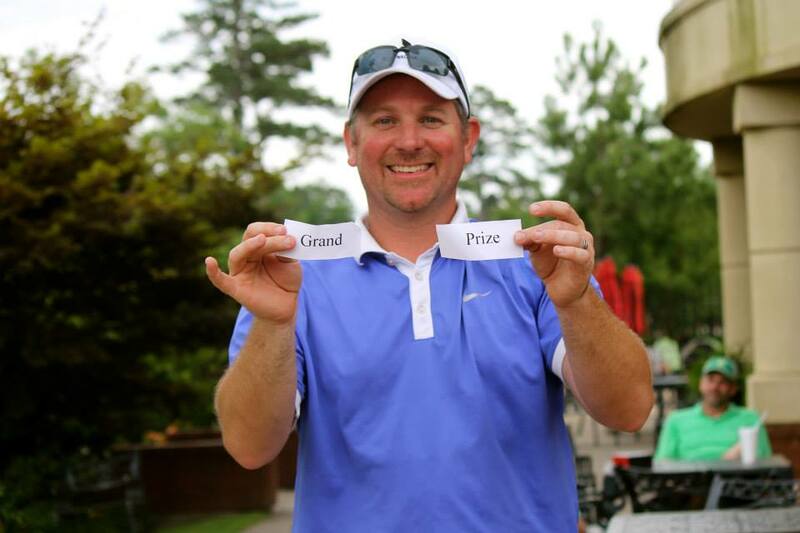 Each year, teams come out and fill up our flights for golf, fun & games, all for a great cause! For sponsorship information or to register, contact karissa@bryantbgc.org. Shotgun start at 8:00a.m. & 1:00p.m.